Are you overwhelmed by your health insurance? Does thinking about it give you headaches? Do you wish you could offer health insurance but think you can’t afford it? For those of you who haven’t heard, level funding is the next big thing in small business insurance options. But how do you know if it’s right for your company? Drexel & Associates team of experts is available to you year-round. Our job does not begin and end with your renewal process. We bring leading-edge benefits consultation regarding compliance matters, preferred carrier relationships, high-quality products, advanced benchmarking and analysis tools, and comprehensive implementation support services, which keeps your company ahead of the curve. Drexel & Associates represent a multitude of insurance companies known for their strength and stability. This combination of experience and diversity enables our organization to provide a spectrum of products and services that provide true value in today’s rapidly changing marketplace. 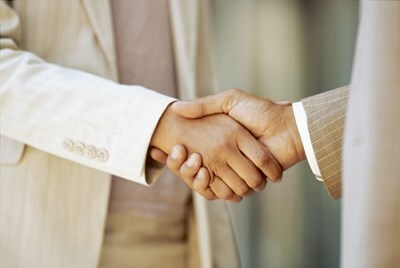 Drexel & Associates has exclusive access to benefit plans and carriers that other agents do not! We will take the time to understand your unique needs as an employer and tailor a health insurance plan that works for you and your employees. We give our clients a choice of carriers, networks and plan designs. In addition, we recommend strategies to keep your insurance costs affordable.